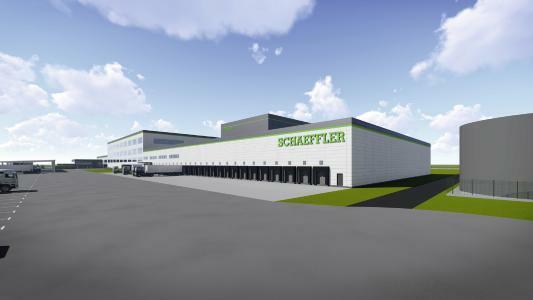 The Board of Managing Directors of Schaeffler AG and its Supervisory Board have signed off on a 180 million-euro investment to build a new state-of-the-art assembly and packaging center, called “Aftermarket Kitting Operation” (AKO), in the “Star Park” industrial estate in the city of Halle (Saale), Germany. Occupying an area of more than 40,000 square meters, the new facility will assemble and package kits from Schaeffler’s inventory of automotive aftermarket spare parts and repair solutions. The plant will be commissioned in late 2019. The construction and operation of the facility will be managed by general contractor and third-party logistics provider Neovia Logistics. The project will create around 900 new jobs at the Halle (Saale) location. The new assembly and packaging center will further optimize Schaeffler’s Automotive Aftermarket processes and generate sustained improvements in quality of delivery. 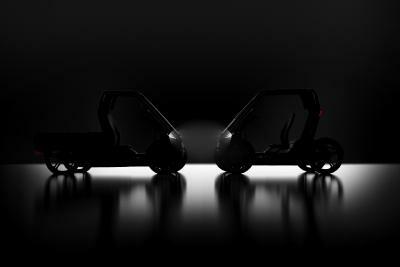 It will be the main supply hub for all of the Automotive Aftermarket division’s other regional warehouses in Europe while at the same time serving as the regional warehouse for Germany, Austria and Switzerland. Once the new center is up and running, customers in those countries will benefit from even shorter delivery times. 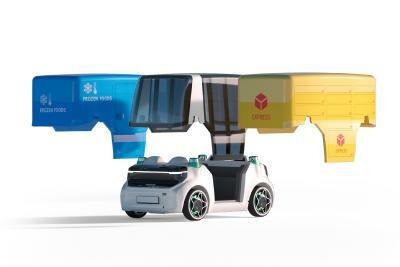 Over 40,000 different parts and components for passenger cars, light and heavy utility vehicles and tractors will be picked, packaged and dispatched at the new assembly and packaging facility. 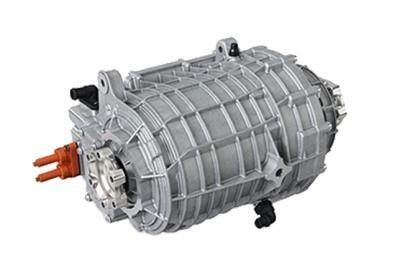 The center’s inventory comprises parts for clutch, clutch release, engine, transmission and chassis systems. 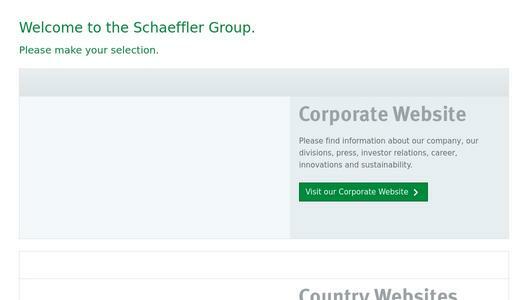 Schaeffler's Automotive Aftermarket business division manages the company's worldwide automotive spare parts business. Its four product brands - LuK, INA, FAG and Ruville - and its REPXPERT service brand for repair shops have a global reputation for technical excellence, intelligent solutions and outstanding service. With around 11,500 sales partners and over 50 sales and branch offices worldwide, it is always close to its customers, no matter where they are.